Readers are leaders. Stephen King has said that “Books are uniquely portable magic.” The words and punctuation marks of a book can dramatically change your mood or change your life. Reading has the power of reducing stress by more than 65%, a study shows. You not only learn new things, but you also discover different dimensions of creativity and develop a superior version of yourself by reading books. When Elon Musk asked about how he knows so much about rockets, he said: “I read books.” Warren Buffet reads 500 pages a day and Bill Gates is also an avid reader as he reads 50 books a year. These people need no introduction in what they have done to their business and societies. But their reading habits we should always aspire to follow. 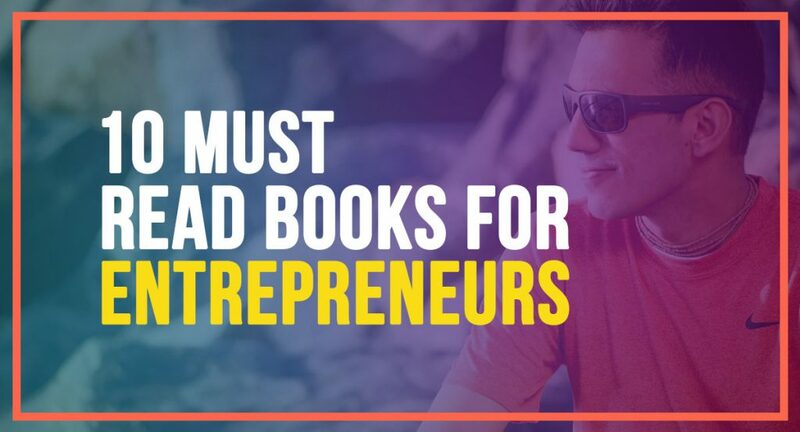 Here are the 10 best books for entrepreneurs. As an entrepreneur, you need to have people management skills. An entrepreneur has to directly connect with every type of people who could be your audience, consumers, prospects, employees, business partners, investors and so on. 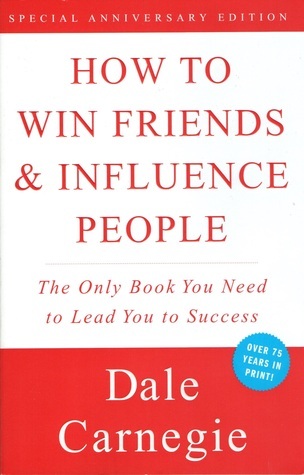 This book by Dale Carnegie will give you clear insights on how to genuinely influence others and get your things done. This book teaches you how to improve your social relations and what things you need to develop in your personality that make you a magnet and you become an influencer. This book gives you the exact roadmap on how to become a leader in your social circle by charming people productively. Dale has shown powerful yet underestimated indirect communication techniques that make instantly connect you with people. This book has dedicated chapters focusing on how to convince your people about your thoughts and how to change them without offending them. 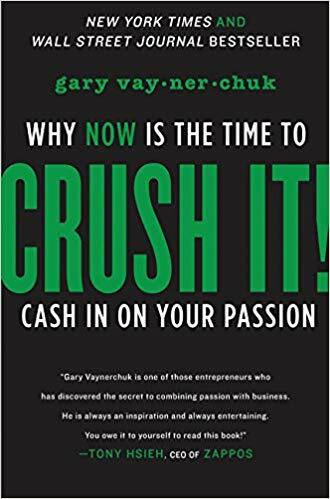 As an owner, you should choose books which can directly affect your life and do not take so much of your valuable time and this book can open your mind and save your time too, with less than a hundred pages, this book brilliantly serves its purpose and can inspire you to achieve your entrepreneurial goals. The book subtly tells you about the choices that you make and how their effects on your success and failures. Sometimes you might have to hustle persistently and wait patiently because everything falls in its place at the end. The book is an internal bestseller that revolves around the story of four mice each representing different personality traits and the book shows how each type of human behavior impacts your growth as an entrepreneur. The book tells you how you can conquer your fear and how to take action even though you feel that you should stop and accept the things the way it is. Sometimes, the best way to change your bad situations to simple act upon them as soon as possible. This book has impacted thousands of individuals to quit their routine 9-to-5 job and do what they always wanted to do in their lives. The title of the book is apt and the chapters also tell you to avoid doing regular desk-job and find your inner drive and run for your dreams. The book paints a picture to physically work just for 4 hours a week and still able to make a profit generating company for yourself. Today, many entrepreneurs are found working 30 to 40 hours every week managing multiple things and might not be able to achieve productivity. The book teaches you how to be efficient in what you do and how to change little things in your routine that can dramatically improve your business returns in the long run. The book aptly shows how to prioritize and maintain consistency which can help you achieve large profits. 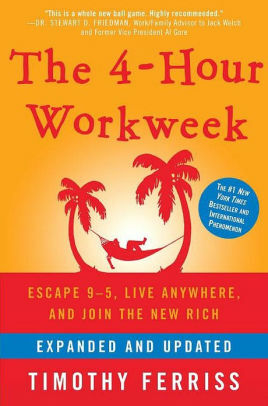 As an entrepreneur, this book should be in your reading list to have a fresh perspective on your work routine. 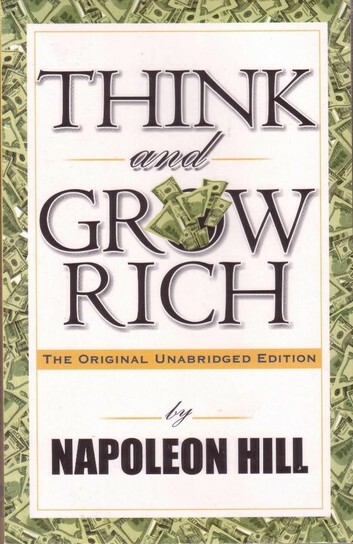 Think and Grow Rich is a cult on the philosophy of success. As the title goes, it is not about making money, but the book teaches us to re-engineer our mindset and develop an attitude which can prosper our whole life including wealth, health, relationships, and spirituality. The book has excellently penned by Napolean Hill who has included success stories and examples of legendary people who hold on to their thoughts and made something remarkable out of it like people who found Ford, Coca-Cola, United States Steel, etc. The book curates the fundamental characteristics of leadership that can help entrepreneurs thrive in their industries. Hill has explained 13 principles that you must constantly follow to become the best individual of your business. To have a winning mentality, one must embrace failures. 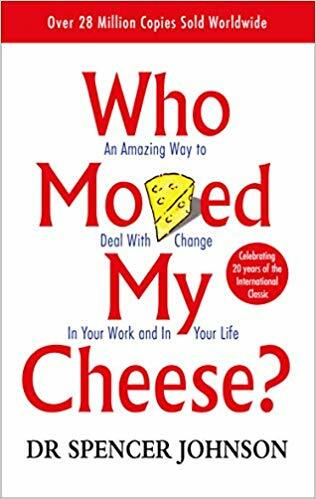 This book covers more than 30 reasons people fail at what they do. As an entrepreneur, these insights will encourage you to not make these mistakes. With each page, you will know how to develop a habit of mastering your subconscious mind and how to channelize your energies to become the best version of yourself. They say “Few people have God-gifted talent.” What makes an individual develop an awestruck personality in him and why the masters of respective fields are able to what they do? Do they have something special in them that give them an edge at what they do? and make them achieve the results which seem impossible to usual human beings? 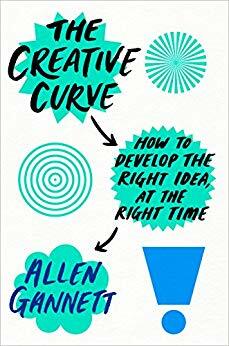 Allen Gannett has touched this area of creative intelligence and provided a framework which entrepreneurs can work on and ignite a genuine within themselves. Allen has stressed the importance of every single activity that you do every day and how they are equivalent in giving you that creative potential that seems surreal to others. He mentioned a point, which is also true for entrepreneurship, that success demands an enormous amount of hard work, hours and years of constant effort that give that edge to do the impossible. The book breaks down the concept of how to fuel your mind with positive thoughts and achieve your life goals. 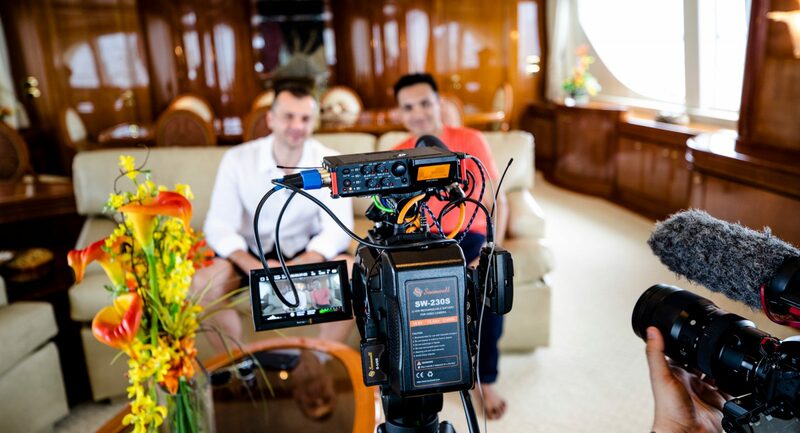 In this world of Digital age, Gary Vaynerchuk believes that the on-going era is the best time to be alive if you want to build an empire for yourself. In his books, he marvelously shows how to not hold yourself back and go after the things you love. Gary literally crushes all the stereotypes that people have about others and help you develop a mentality where you become an achiever and no longer care about what others think of you. This book helps you leverage the best tools this generation have and make money out it, i.e. social media and the internet. Gary runs of VaynerMedia at NYC. He tells the readers through this book to build their brand through social media and be the best possible version of themselves. Crush It! 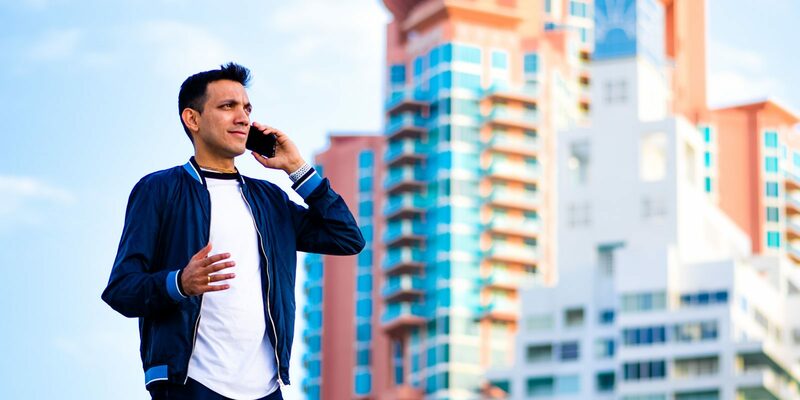 will help you be authentic, which is the most important characteristic every entrepreneur should have if they are connecting with their audience through the internet. Nowadays, people also choose the wrong marketing platforms on the internet and miss establishing a connection with their prospects. Gary helps you to decide which online medium is best suited for your needs and clear your thoughts to be genuine in whatever online platform you are using. Kevin D. Johnson is the president of a prominent communication and marketing company, Johnson Media Inc. His book, The Entrepreneur Mind, helps anyone who wants to explore entrepreneurship. 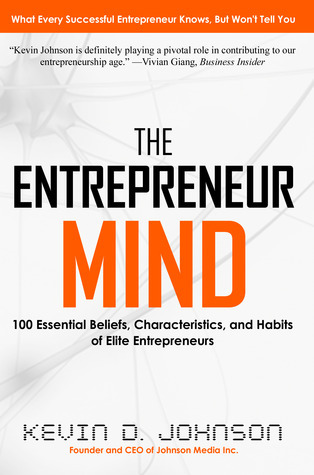 Johnson has covered his thoughtful insights about entrepreneurship in 100 chapters. The book helps an individual who is on any level of entrepreneurship, whether he has just started, have a decent experience of a couple of years, or have been running an organization for decades. One of the core problems this book touches through its writing is the inability of business owners to think bigger. Every entrepreneur should have a vision and belief of thinking beyond their current situations and that thinking will drive them to do routine hustle smartly and help them achieve their goals. From time management tips to take a calculated risk in your professional career, this book can sharpen your entrepreneurial skill like no other. Sometimes consumers take a lot of your energies and you cannot satisfy them irrespective of how good your services are. Being a company owner, everyone faces such people as their consumers. The book also teaches how to tackle those kinds of prospects and even layoff worst customers if you have to. As human nature, we might forget tiny details of our personal and professional lives that might be hindering our growth in those particular sides. No matter how much you put hard work and commitment, you must always look for areas where you can improve as an entrepreneur and become a maestro in your industry. 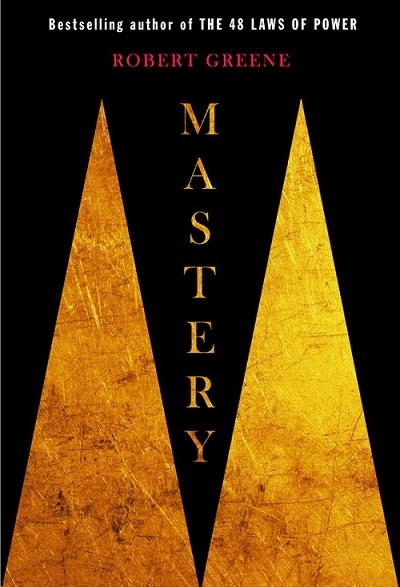 Mastery is a rule book that teaches you that business schools and colleges might not be able to convey. The book is properly written and guide you on how to find masters of your industry, observe their habits and imitate them to try to achieve that level of success in your own journey. The book shapes your mind and makes it unstoppable for achieving success in your life. The book helps the readers to get to know the basics of how the human mind and harness it to generate extraordinary craftsmanship. The book helps you build that environment around yourself to achieve mastery in your craft. As you grow in your professional career, every second and every nominal task that you do have profound consequences. Yes, you guessed it right – The One Minute Manager discusses how managers can achieve productivity by doing smart work in less time and help their ventures grow in the market. The book is co-authored by legendary authors Blanchard and Johnson who are already renowned for their previous books. 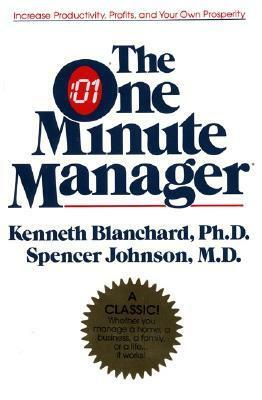 This book gives a simple yet profound formula by telling you to invest just one minute while managing your team. The book focuses to develop a unique thought process in the readers. As an entrepreneur, your interaction with your team should be as minimum as possible but should give enough warmth and build a relation to work with one other. The book teaches this skill wonderfully. You are supposed to give three objectives to each employee which you can measure in 60 seconds. You must give positive feedback within 60 seconds only. If you have to show disappointment, use one minute for the same too. As an entrepreneur, such conversations within one minute will make you choose your words carefully and make you conscious enough to make effective communication with your peers. Peter Theil founded and sold Paypal, he invested in the social media giant Facebook and he is a billionaire entrepreneur today. 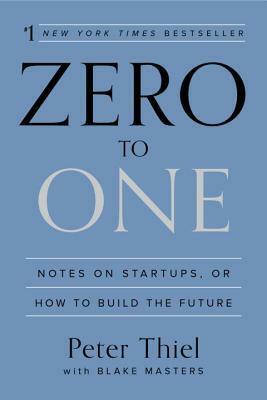 Through his book Zero to One, he gives tips on how to build your company, from developing its baby steps to making it a ranging success in the world. The book covers different department of startups which are necessary for it to sustain in the market. Theil shared his knowledge about marketing sale and strategizing the growth of your business. In his book, he showed the power of vision and its requirement to thrive your company in the competitive world. 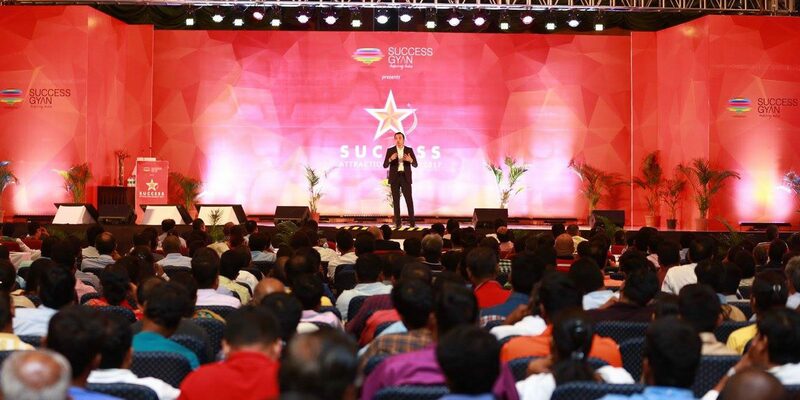 His insights and tips are apt and surprisingly applicable for any kind of businesses. Reading is a gradual process. If you are determined in upgrading your startup, reading can give you tremendous results in doing so. If you already have a tight schedule, remember to prioritize your work and start small. Read a page in a day and complete books. Over time, you will develop a habit where you conscience will automatically look for books and get knowledge. Do share your list of favorite books in the comments. After Aug19 one more book, we have to add it. Being a book worm, I’ve read just 4 books from your list and never even heard of other ones. My top 5 books are: Cashflow Quadrant, Secrets of the Millionaire mind, power of now, Awaken the Giant Within and eSCAPE. I’m never done reading these 5 books. Currently reading “the 5am Club”. Thanks for sharing this list useful books. May be I put “Crush it” as my next read.